Welcome to my page! 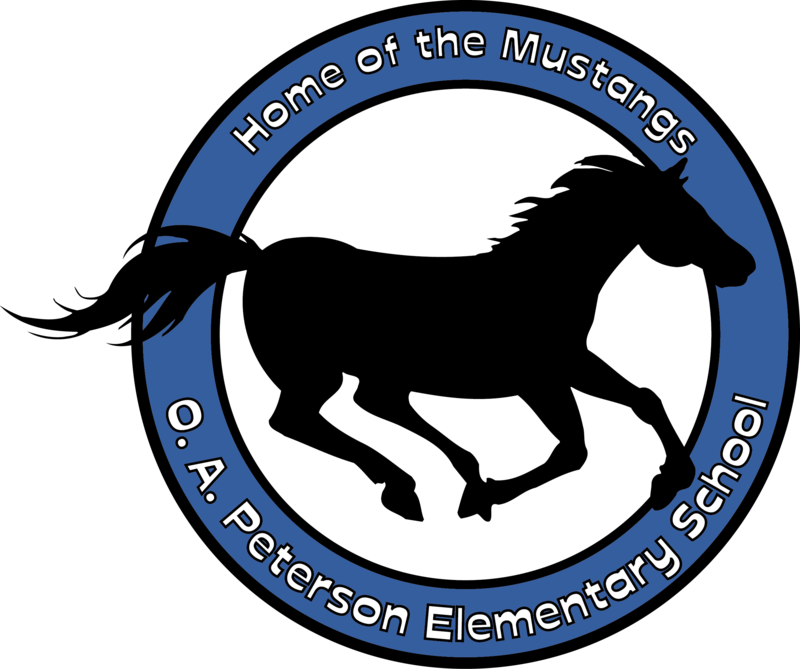 I am so excited to be guiding and leading your student through the world of art at Peterson Elementary. I graduated from the University of North Texas with a Visual Art Studies degree. I have a wonderful husband named Kris and a six month old baby named Keaton. I have a passion for children and helping others learn. My favorite things to do are playing with my animals, cooking for my family, baking, being around friends and camping. My favorite mediums of art are clay and paint.